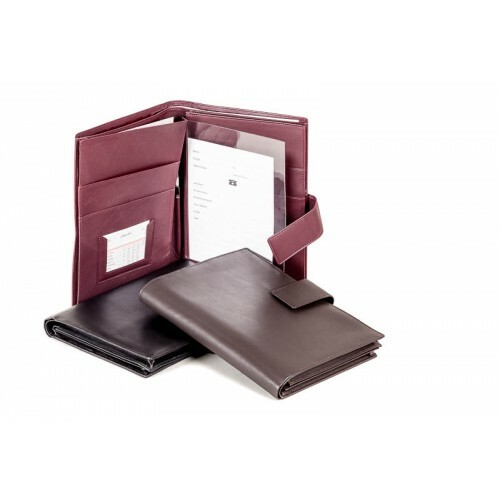 The Dürasol Prescription wallet is specially designed for a good organization of prescriptions and much more. 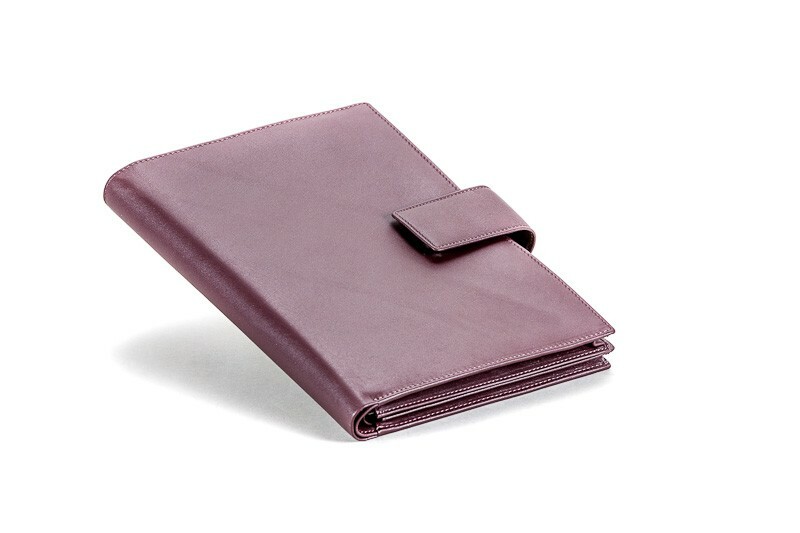 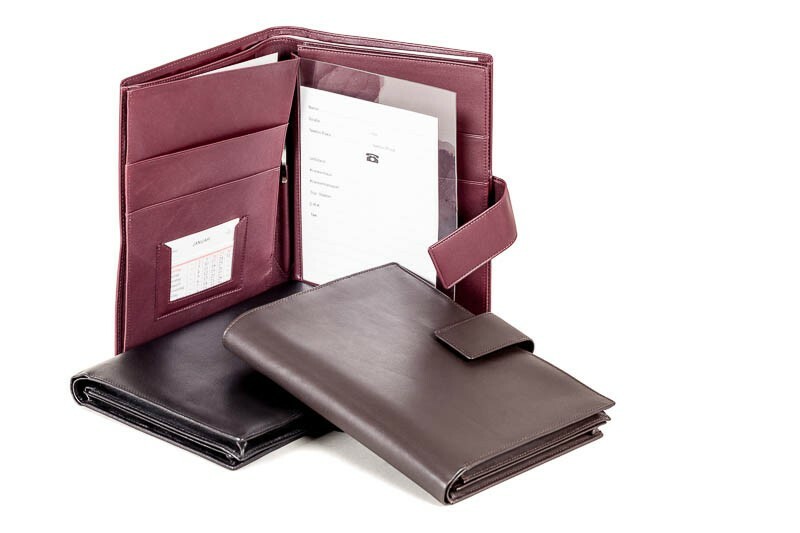 The elegant Dürasol Prescription wallet is specially designed for a good organization of prescriptions and much more. This prescription wallet brings a generous amount of space.